POPOF is one of the most widely recognised names within the world of house & techno, having worked with artists such as Jamie Jones, Luciano, Kerri Chandler, Eats Everything & Oxia. Fellow compatriot Matt Sassari has established a reputation as a natural producer and part of the fabric of France’s techno scene. 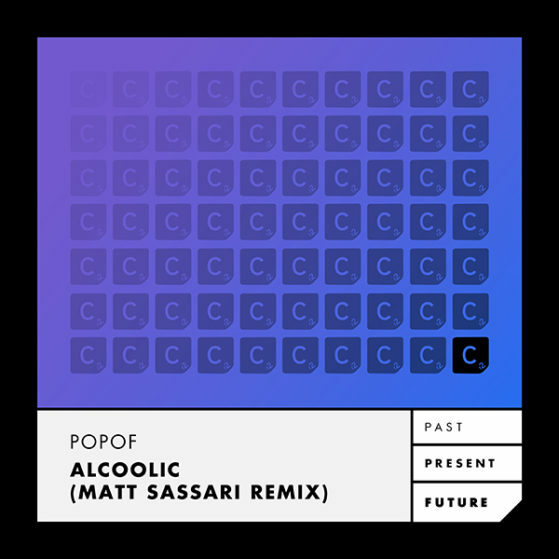 Receiving support from Carl Cox, Adam Beyer, Dubfire just to name a few, as well as recently delivering an updated remix of Green Velvet’s ‘La La Land’ – Matt’s youthful yet blooming career is continuing to escalate with the release of his remix for Popof’s ‘Alcoolic’ via Cr2’s Past Present Future campaign, a techno mainstay back in 2007. This new stomping remix consists of his notable signature sound – captivating passages, eclectic influences and groovy melodies that have helped shaped his sound since his artistic beginning.